I am proud to announce the upcoming release of THE EDGAR ALLAN POE SUITE (Sporadic Tangible Documents STD 2-4) recorded between May 15 and 17, 2015 at the Studio Toile d’Angles in Minneapolis, MN. 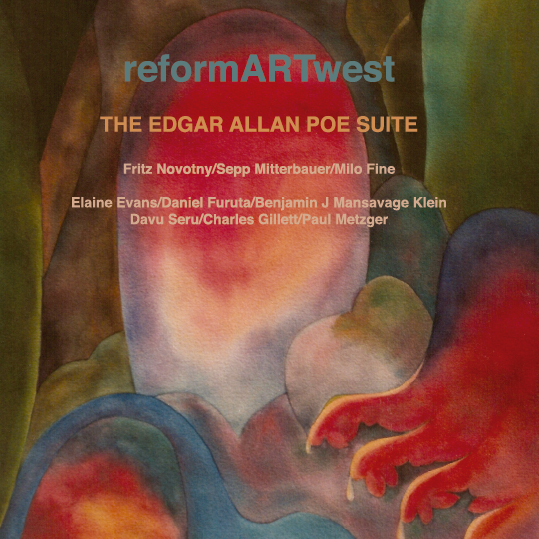 This is a three CD set that features reformARTunit (est. 1965) founding members Fritz Novotny and Sepp Mitterbauer with members of reformARTwest: Milo Fine, Elaine Evans, Daniel Furuta, Davu Seru, Charles Gillett, Paul Metzger, and myself. These recordings present the first North American appearance of Fritz and Sepp in three concerts that occurred between that mid weekend in May. The set should be available from the website of Milo Fine by mid-February. While I am proud to announce this project, I do so with the regret that Sepp Mitterbauer is not with us personally to share in it. Sepp passed on December 9, 2015 in Austria from complications with pancreatic cancer. On December 30, 2015 concerts were given in his memory in both Vienna and Minneapolis by members of the refornARTunit and reformARTwest. Below is a collage that uses recordings from a reflection I held on December 30 in Iowa City, Iowa dedicated to Sepp. 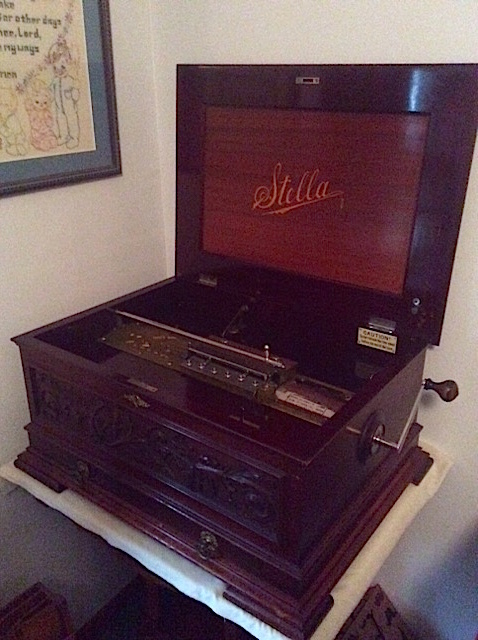 I recently interviewed my father, Rev Dr James Klein about the Stella music box that belonged to my grandmother, Ruth Klein. The music box was purchased by my great-great-great uncle Joseph Markwardt who was one of the first of my family to settle in Wisconsin. 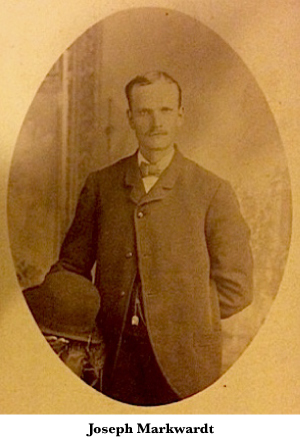 My dad recounts the rather sad story surrounding the music box: Joseph Markwardt bought it as a gift for his fiancé who, shortly before the planned date of their wedding, left him. 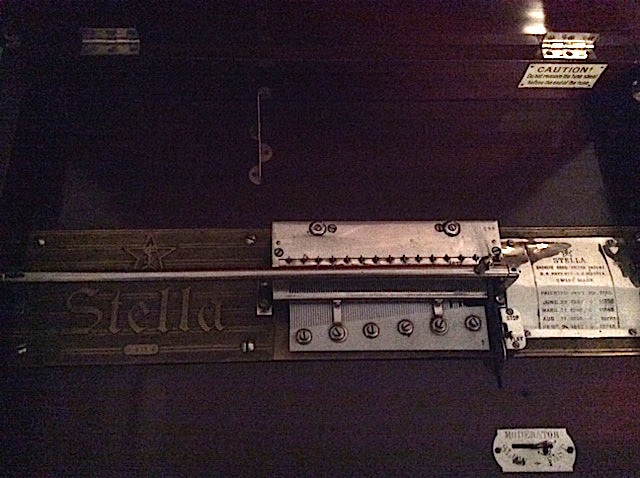 My great grandfather and grandmother, who took care of Joseph Markwardt later in life, incorporated the Stella music box into their own family traditions, and it has remained in the family since that time. 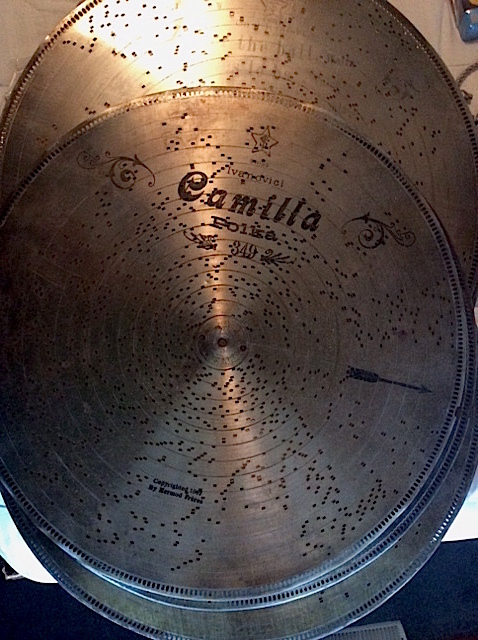 My father tells the story of this musical instrument in the following audio clip; it also includes a few examples of the music it plays.